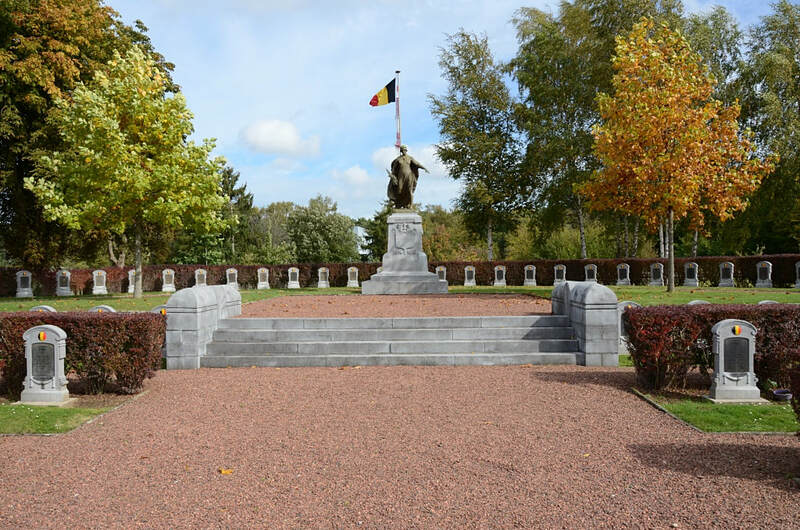 Boncelles is South-East of the Belgian city of Seraing, in the province of Liége. 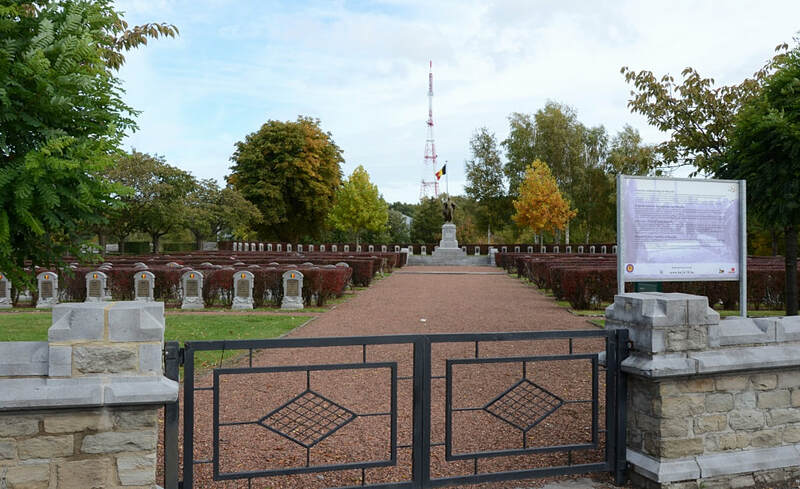 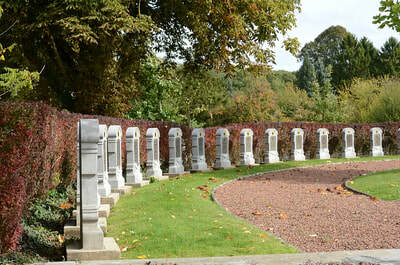 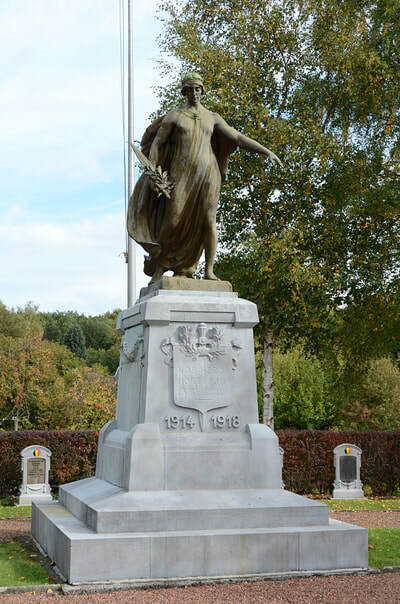 The Military Cemetery is located on the N663 in the North-East of the town on the Rue Nicholas Foussol. 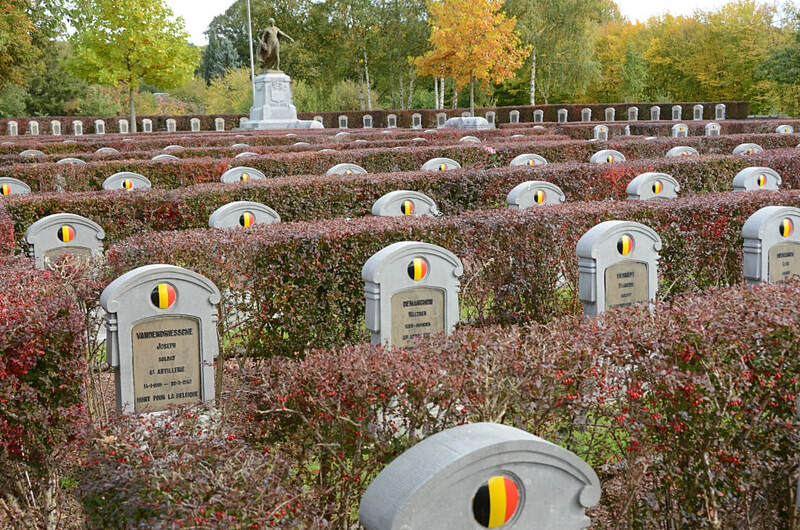 Boncelles Belgian Military Cemetery contains 159 Belgian war graves from the First World War and 86 Belgian war graves from the Second World War. 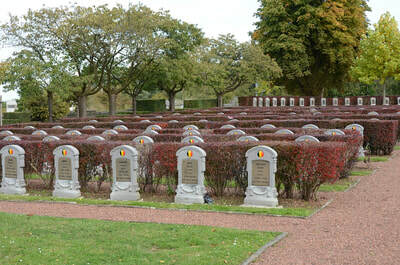 The victims of this last war died during the defence of Fort de Boncelles on 17th May 1940.